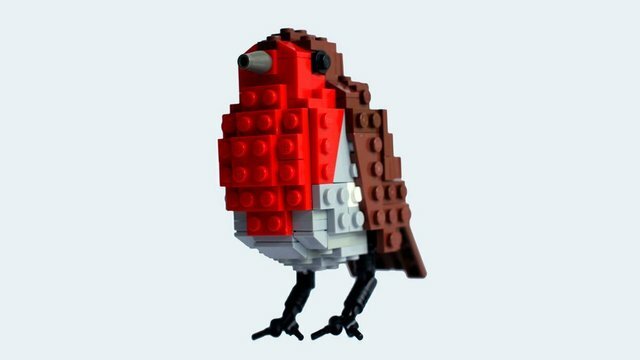 The LEGO Bird Project by Thomas Poulsom, aka DeTomaso, is the latest project to achieve 10,000 supporters on LEGO CUUSOO. 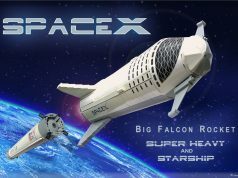 It is the first project to qualify for the revised review stage. The project was originally a series of birds but had to be revised due to the new CUUSOO guidelines. The project now focuses on a couple of very recognizable birds and DeTomaso hopes that they are an inspiration to both kids and adults. The Modular Apple Store now becomes the highest supported project on CUUSOO. Congratulations to Thomas for this achievement! 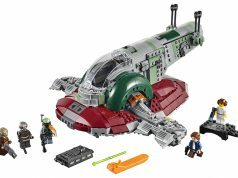 Read the official LEGO CUUSOO comment below. Congratulations on 10,000 supporters, DeTomaso! 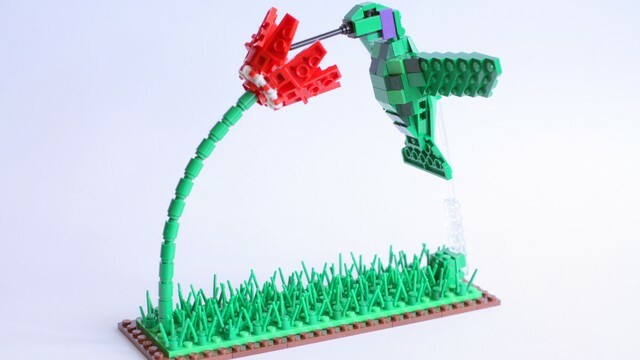 Congratulations on reaching 10,000 supporters for the LEGO Bird Project. It’s been quite the journey, are your arms wings tired yet? 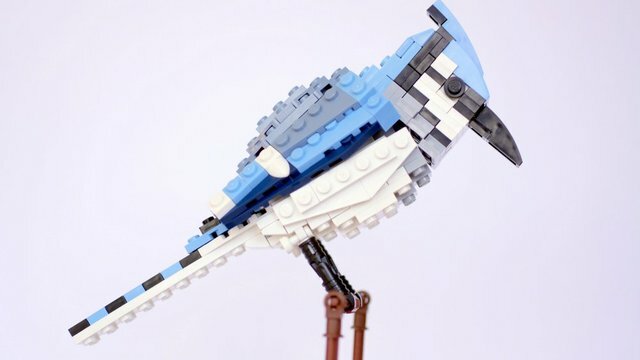 Thanks for focusing your project on just a few of your iconic bird designs, to fit within what we’re able to produce as a single LEGO set. We’ll evaluate your models as you have prioritized them, and see what might be possible. The review is a thorough process and from its start, and can take several months. 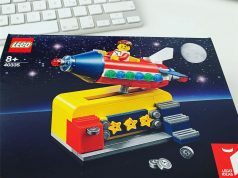 When finished, we make a “go/no go” decision to develop and sell a product based on the LEGO Bird Project concept.